SPECIAL REPORT | When it comes to the protection of the bumiputera, the oft-cited Article of the Federal Constitution is Article 153. But the Article says nothing about the protection of the original people of the country. While Article 153 safeguards the special position of Malays and natives of Sabah and Sarawak, it does not mention the Orang Asli who reside in Peninsular Malaysia. Colin Nicholas, a forefront researcher and activist in Orang Asli concerns, said the legislature reflects how the Orang Asli do not feature primarily in the national policy. “In the past, the Orang Asli were not even treated as human beings. If you wanted to find out how many Asli there were, you needed to look at wildlife records. “Together with the estimated numbers of elephants and tigers, you will find the number for the sakai (as the Orang Asli were derogatorily called then),” Nicholas said. “They were treated as wild men, without civilisation, and ripe for slavery. Today, the perception permeated by the authorities is not much different, that they are largely uneducated, helpless, nomadic, resistant to change and anti-development. This stops policy-makers from viewing the Orang Asli as communities with diverse and unique cultures, capable of making decisions for themselves, he said. 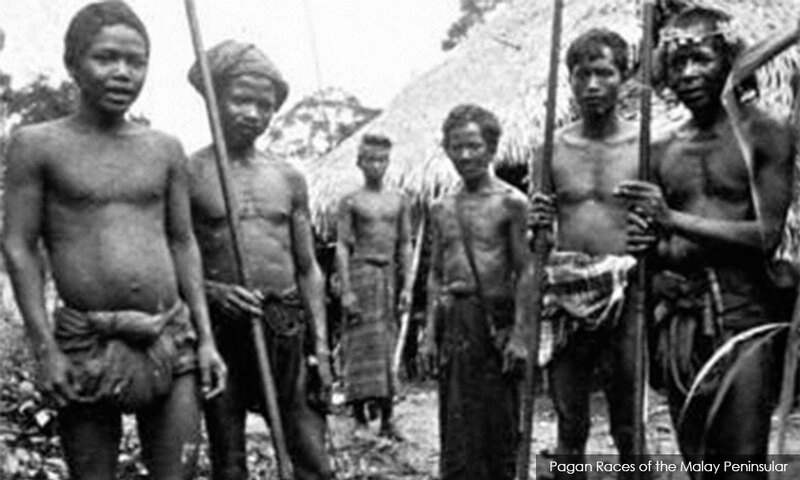 In 1960, Nicholas said, policy documents stated the Orang Asli were to be assimilated “into the Malay sector”. Since then, “integration into mainstream society” has remained the overriding policy for the community, he said. This sort of herding of the Orang Asli into “mainstream society” also bears traits of paternalism, with policies directly affecting the community done without any consultation, he said. This was apparent, he pointed out, when the Department for Orang Asli Welfare (Jakoa) complained that the Jahai of Perak were unable to develop themselves after Jakoa’s project for them to rear goats and chickens failed. Jakoa said this following a media expose on a string of deaths in the community in 2015. Nicholas said the Jahai were acting rationally - no one living in a forest would want to attract predators like tigers and pythons by rearing chickens and goats. The community said they could have benefited from fish farming projects as they lived by the Temenggor lake, but Nicholas said Jakoa did not know this because they did not ask the Jahai what they needed. Many policies, he said, appear on the surface to benefit the Orang Asli, but actually favour outside interests, like the 2009 decision to issue land titles for the Orang Asli. Nicholas said ultimately the move was for land grabs, denying the Orang Asli rights to 77,000 hectares of customary land already recognised as such by the Jakoa. 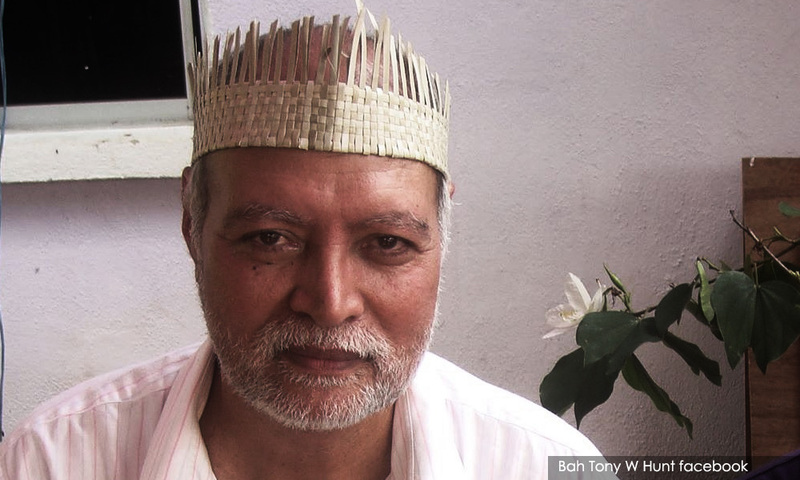 Bah Tony (above), former Peninsula Malaysia Orang Asli Association president, said land rights are the “number one concern” among Orang Asli groups across Malaysia. “Almost every day I get calls from all over the country asking for legal advice or action, complaining about land issues,” the lawyer, who is part-Semai, said. 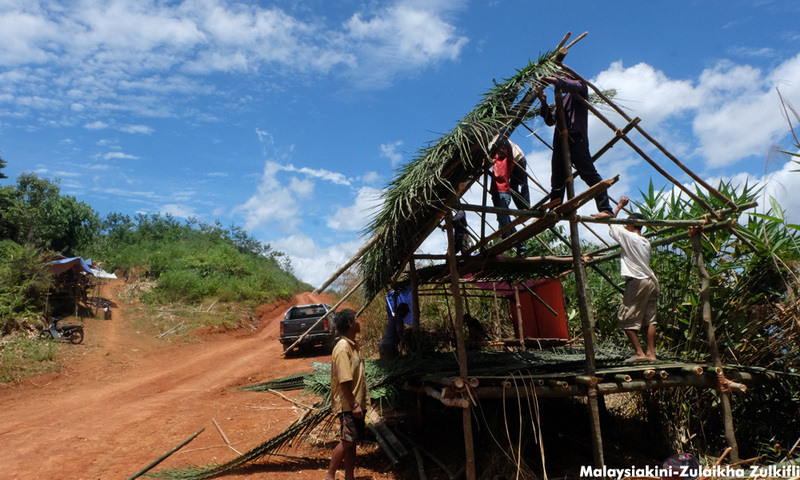 The struggles of the Orang Asli to keep their customary land became mainstream when the community started erecting blockades to stop loggers and plantation activities. The most high-profile case was that of the Temiar in the Balah Permanent Forest Reserve, who erected their blockade in Pos Bihai, Kelantan, in 2016. The case became the focal point of Orang Asli frustration and anger, Tony said. Orang Asli artist Shaq Koyok said land rights are crucial because their traditional lands are “a core essential of (the Orang Asli’s) long historical culture and traditions”. Shaq said: “Without this recognition, we cannot solve the education problem among Orang Asli as their children are displaced and torn away from schooling. “Secondly, there are so many remote communities, especially in Gua Musang, which still lack basic life facilities such as access to clean water, electricity and proper infrastructure such as proper roads. 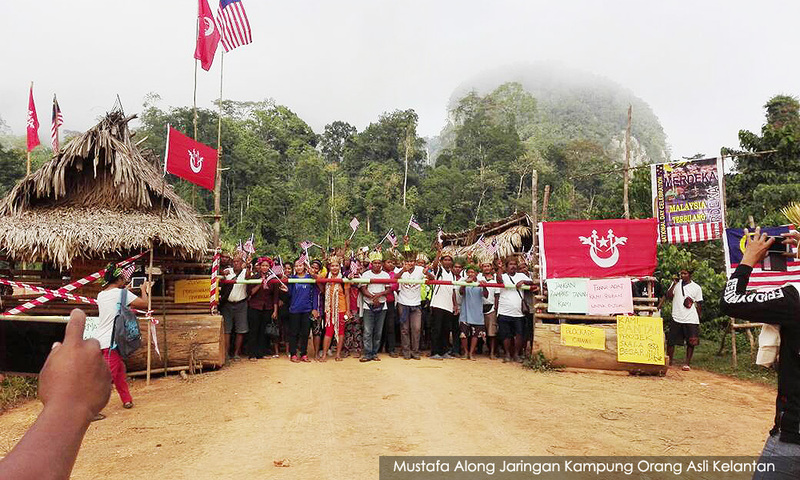 Orang Asli MP a ray of hope? Some observers may see the election of Ramli Mohd Nor, the country’s first Orang Asli MP in the Cameron Highlands by-election in January, as a ray of hope in Orang Asli struggles, but community activist Tijah Yok Chopil believes the issue is more nuanced. At a forum on Orang Asli issues recently, Tijah said grassroots Orang Asli groups, like her own Jaringan Kampung Orang Asli Semenanjung Malaysia, had campaigned against Ramli during the by-election. She said they felt the coalition he represented, BN, had neglected Orang Asli views while in power and Ramli was yet another example of BN using the Orang Asli for their gain. Nor is the new Pakatan Harapan government off the hook. Soon after the 14th general election, the Council of Eminent Persons was presented with a report on the Orang Asli by the Institutional Reforms Committee and to date, almost a year on, nothing has come out of it. The World Indigenous Day last year also went by unnoticed with the government first postponing the event to September, and then to October. It ultimately did not take place. This month, Pakatan Harapan will hold a conference to chart a roadmap for the Orang Asli, but even this has garnered mixed reactions. In announcing the convention, Minister in the Prime Minister's Department P Waythamoorthy said that resolutions determined and adopted by the conference would be taken to the cabinet for further action. The convention would be attended by tok batin (Orang Asli village heads) from around the country and be officiated by the prime minister, he said. But Nicholas said this just shows how the Harapan government is out of touch and does not know the various roadmaps and suggestions made at previous similar conferences. 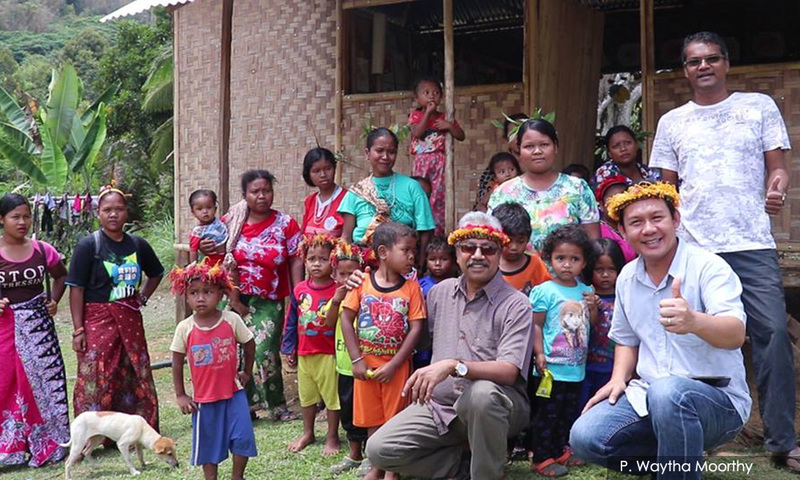 Others, like Sarjit S Gill, an associate professor who co-authored a book on developmental dilemmas faced by the Orang Asli, view the convention more positively. Sarjit said the convention, to be held on World Earth Day (April 22), is crucial to iron out practical solutions to issues raised before. After decades of marginalisation, Orang Asli artist Shaq hopes the conference would at least address the issue of representation by ensuring community voices are given a place on the panels. He said the conference can only be viewed as a positive move if it means the government is taking indigenous communities seriously and using the conference as a starting point for change. “We welcome the involvement of concerned and knowledgeable people from all walks of life, but the direct opinions and experiences of indigenous people themselves must be heard and championed. “There have been so many Orang Asli conferences in KL, but few representatives from the Orang Asli themselves. “This lack of representation and involvement has been the problem. For me, now, representation matters,” Shaq said.